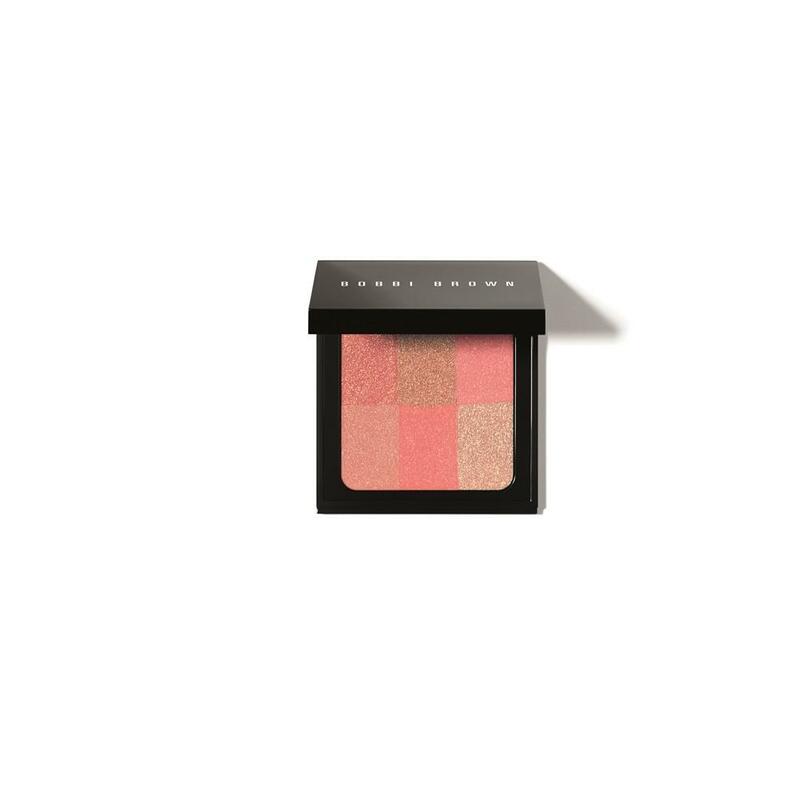 What is it: Your go-to product for a lit-from-within glow, Bobbi’s Brightening Brick in Cranberry combines the warmth of a bronzer and the soft flush of a blush to give dark skin tones gorgeous, subtle luminosity. Who is it for: Anyone with a dark skin tone who wants a hint of warmth, color and glow—all in one. Why is it different: For the most natural flush, Bobbi recommends a combination of bronzer and blush—Brightening Brick has both, plus a perfect, subtle glow.